£20,000!!! – We discovered late last week that EvesTrust had been selected as a chosen charity for the BGL Group. 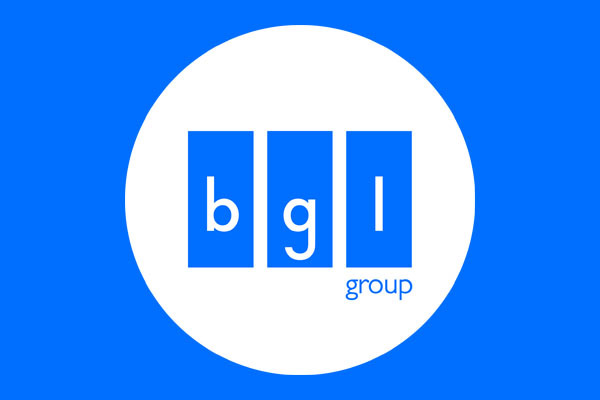 BGL Group is a leading digital distributor of insurance and household financial services which first combined with our charity as part of this year’s Legends event, sponsoring our Doncaster Rovers Legends. As part of their new community funding scheme they have selected us to receive their volunteering and fundraising over the next 2 years as well as the significant cash injection. This is HUGE news for us and something we are incredibly grateful for. Support such as this from a company that see’s our impact to the local community, is how we are able to continue helping as many local people as possible.